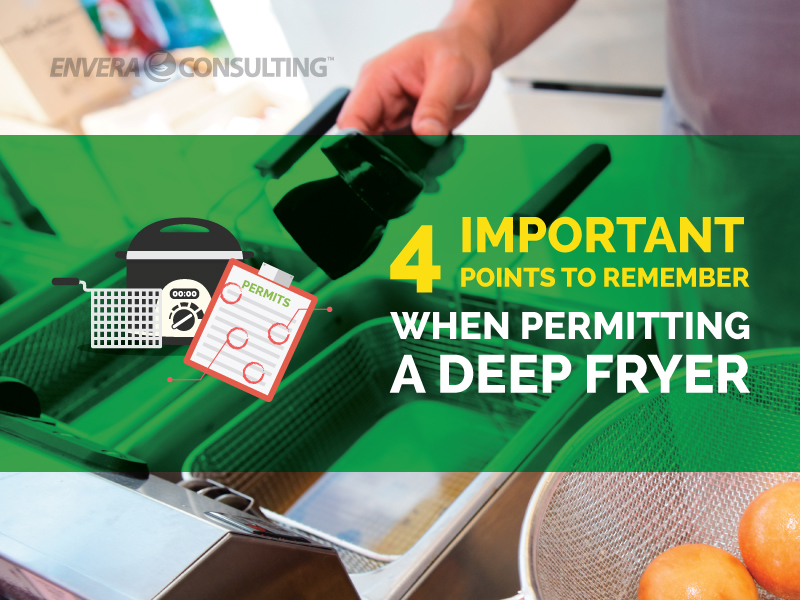 If you’re thinking of installing a deep fryer in your bakery or restaurant, here are some points you need to know before starting the permitting process. 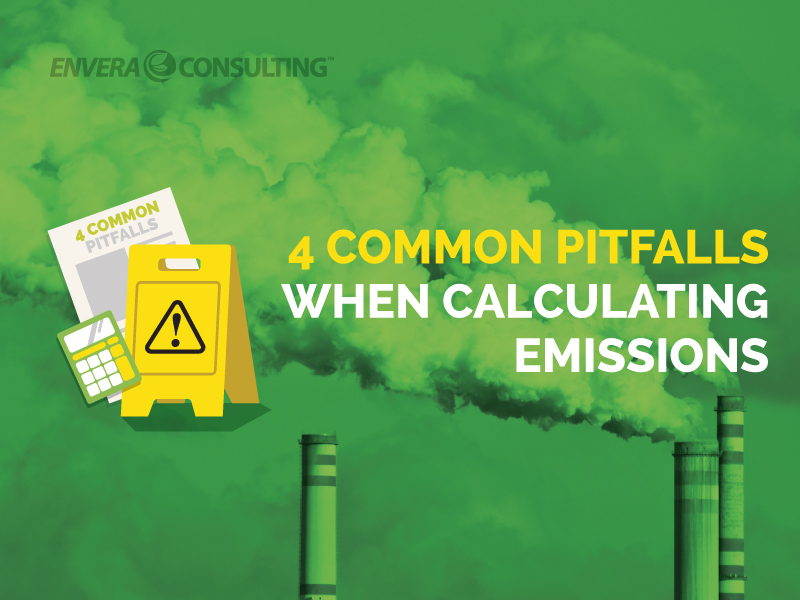 From not cancelling out units to using inaccurate emission factors, these are the most common errors in air emission calculations. 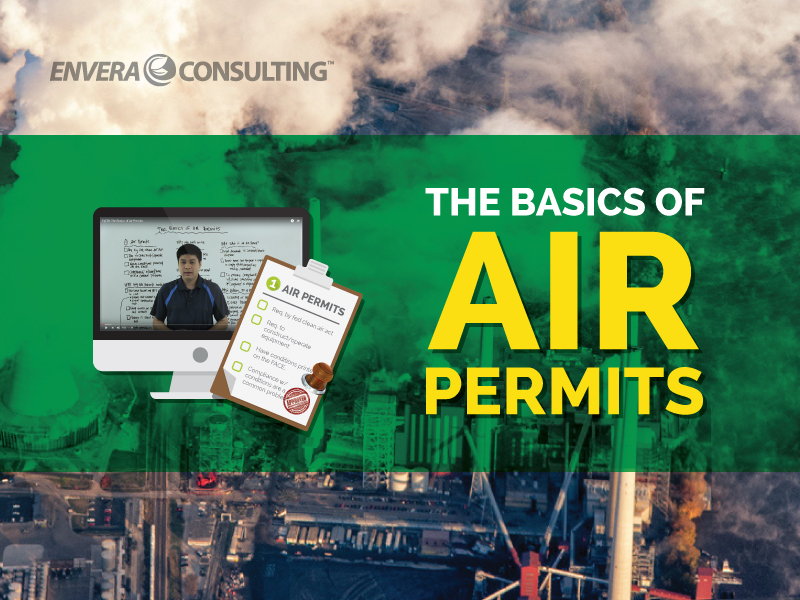 Air permits are required by the federal Clean Air Act to construct and operate a piece of factory equipment. 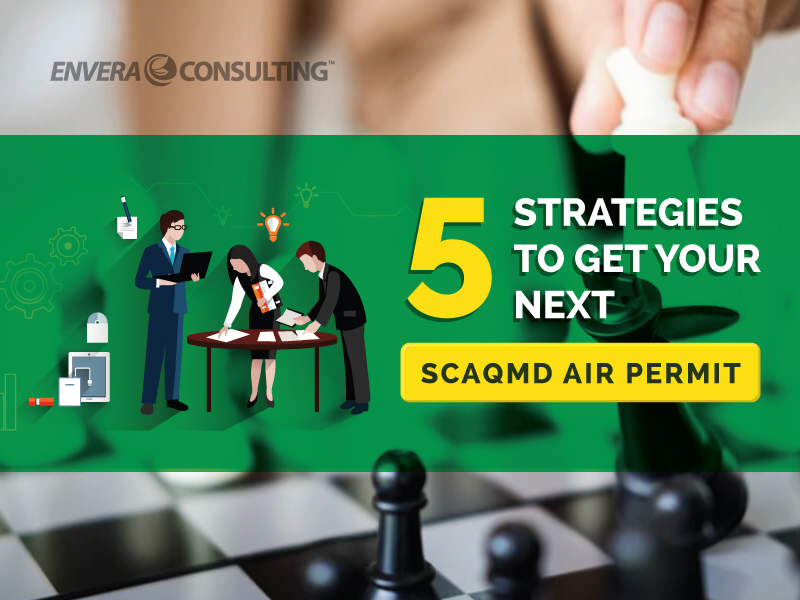 Read an overview of AQMD air permits. 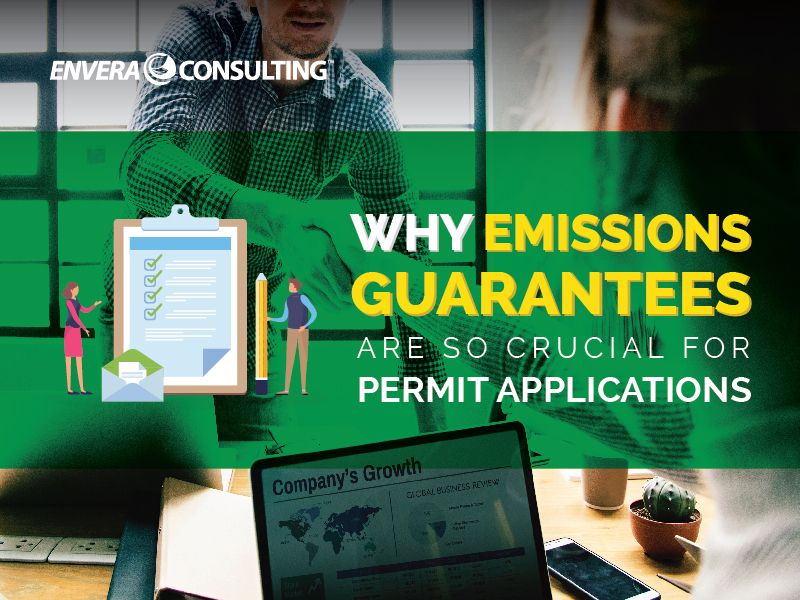 Any project with the potential to emit air contaminants requires an AQMD permit before any construction can start. Here are 5 tips for getting yours.